Eric Holder, file screen image. 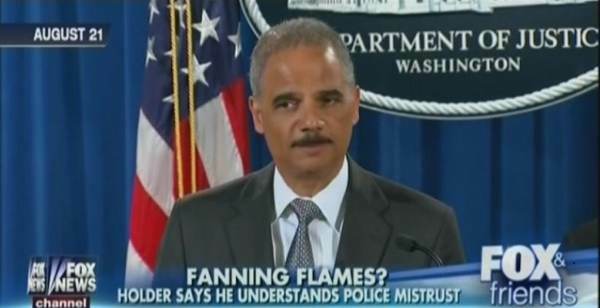 Holder is prone to using violent rhetoric against Republicans. In March he spoke about having a “knife fight” with the GOP. The post Eric Holder Questions Legitimacy of Supreme Court; Issues Menacing Call to ‘Use Rage to Vote to Be Rid of Republicans’ appeared first on The Gateway Pundit.